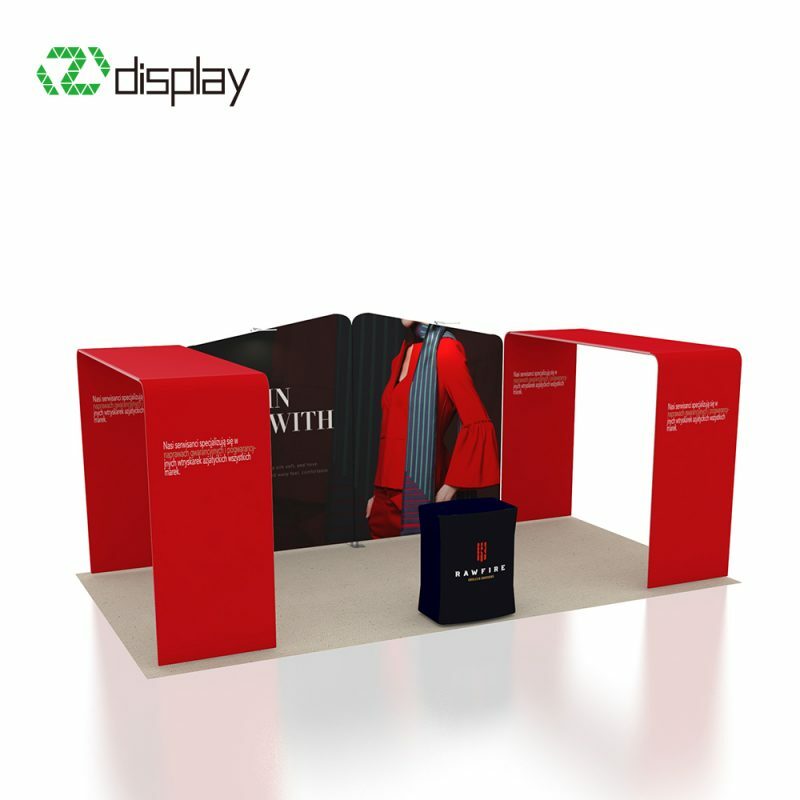 ● Pop up backdrop has a self-locking structure—which makes setup much easier and sturdy, only weighs 4.8kgs. 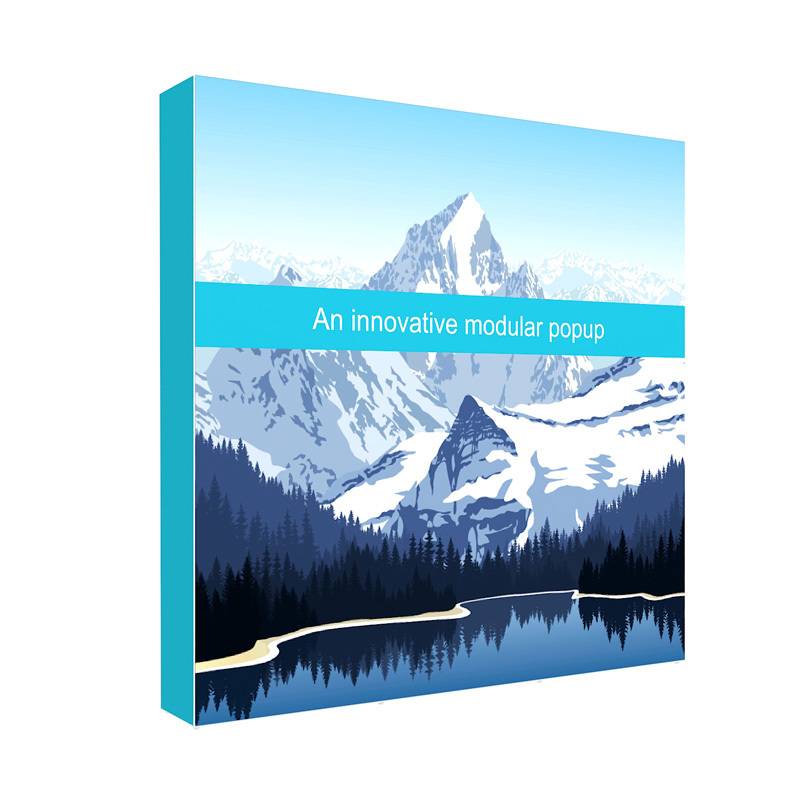 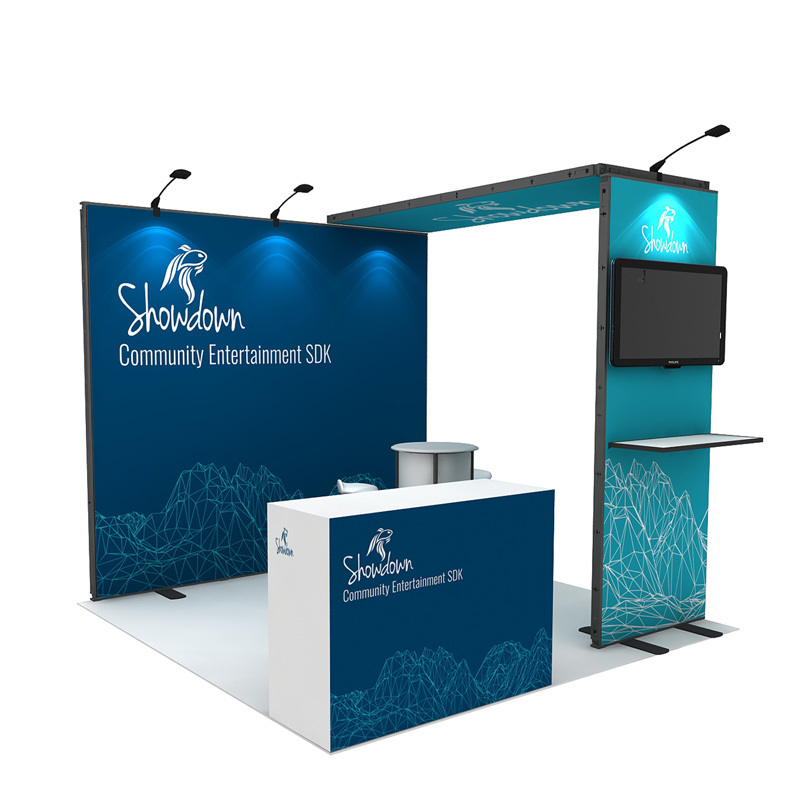 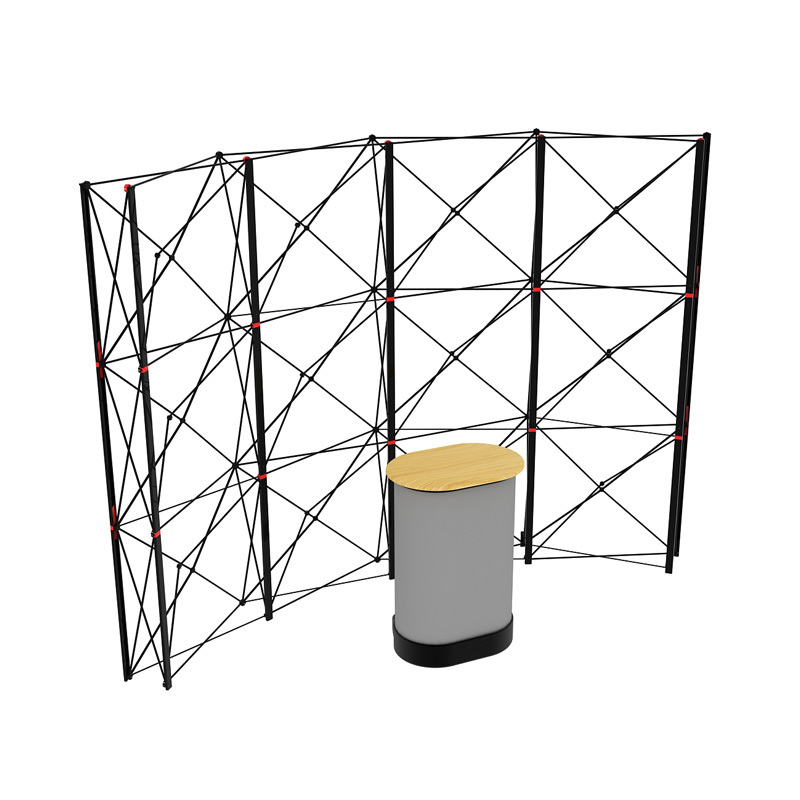 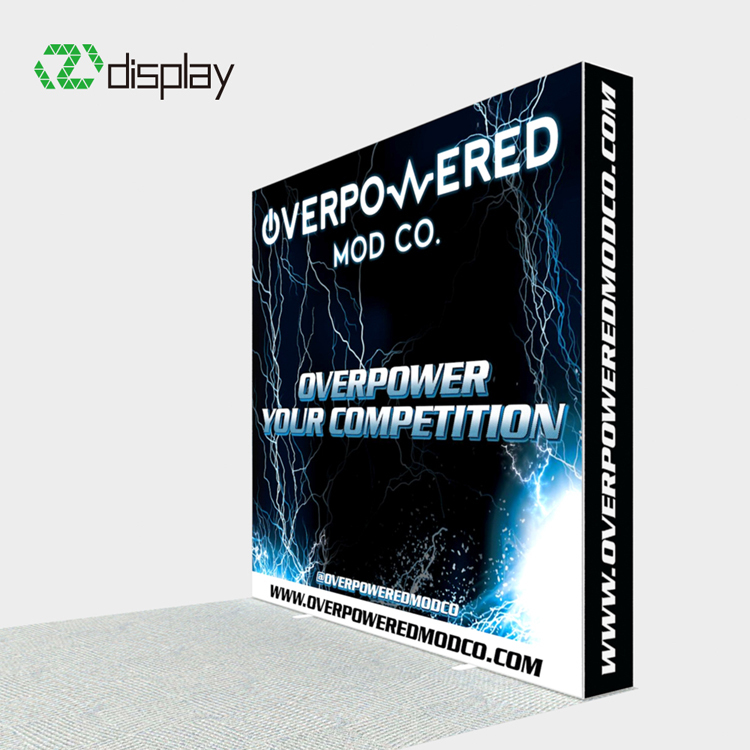 ● Lightweight—Pop up backdrop much lighter than normal pop up system which is 8kgs. 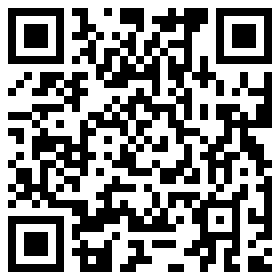 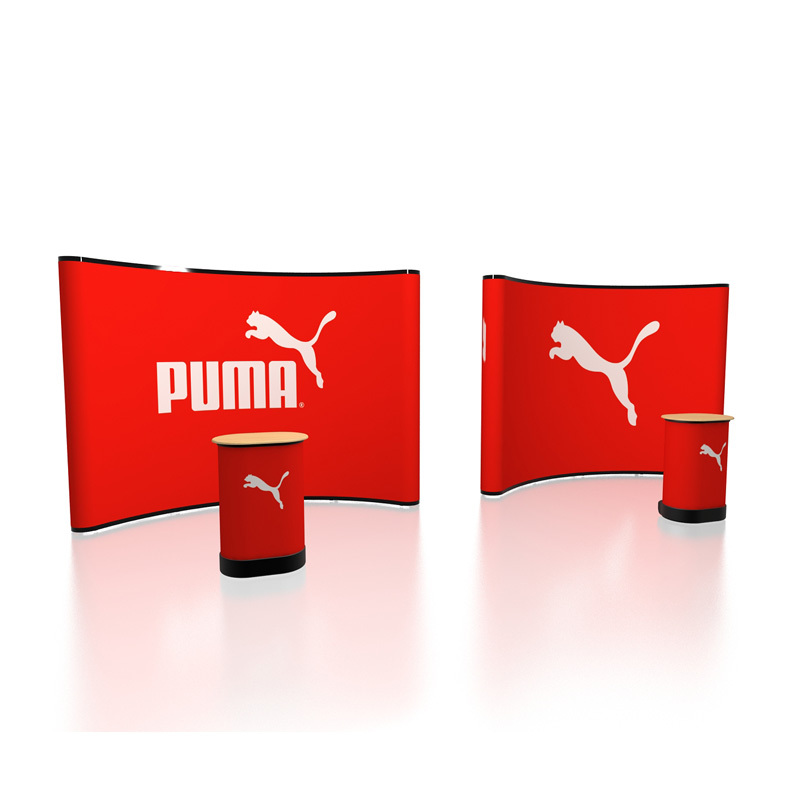 Slim depth occupies less space and looks much stylish. 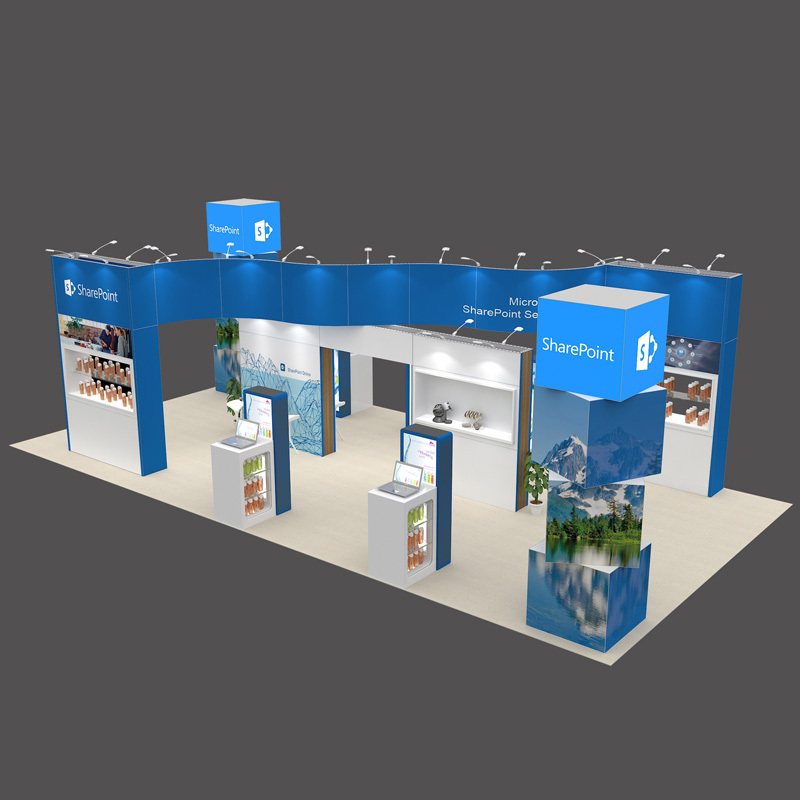 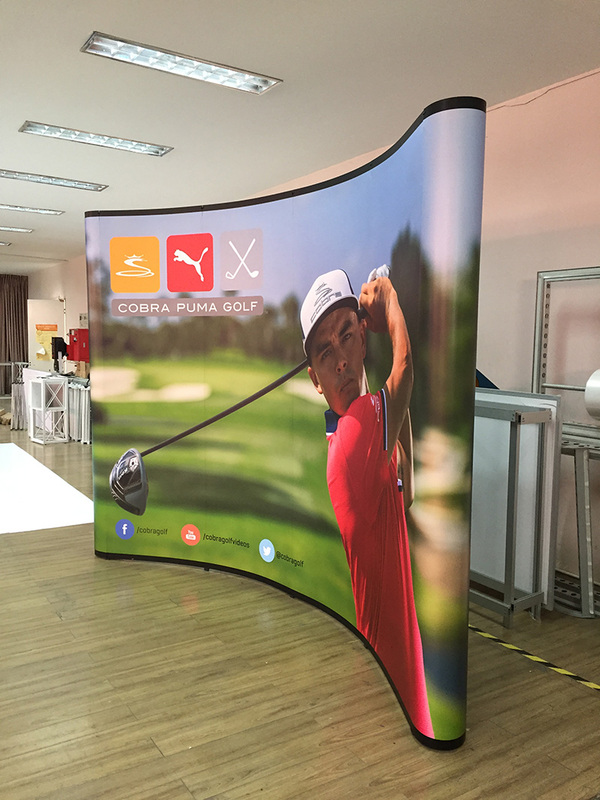 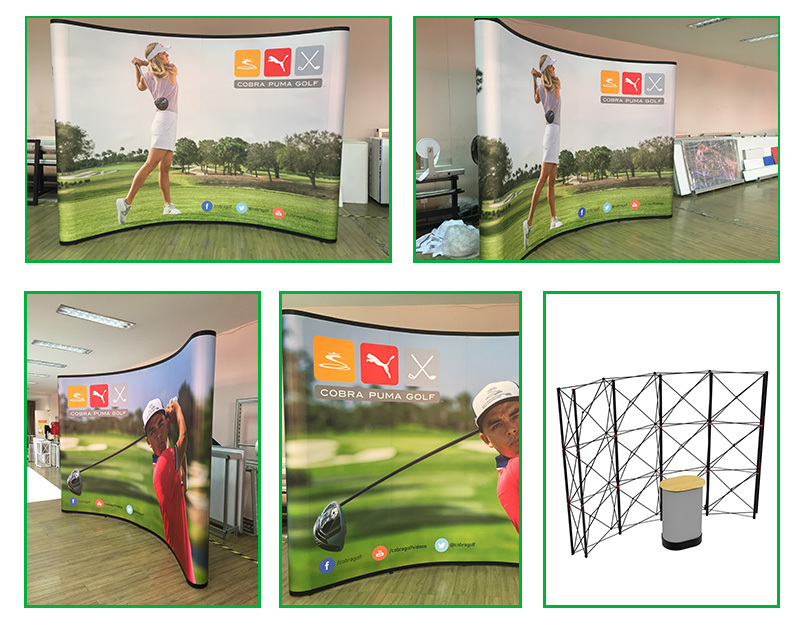 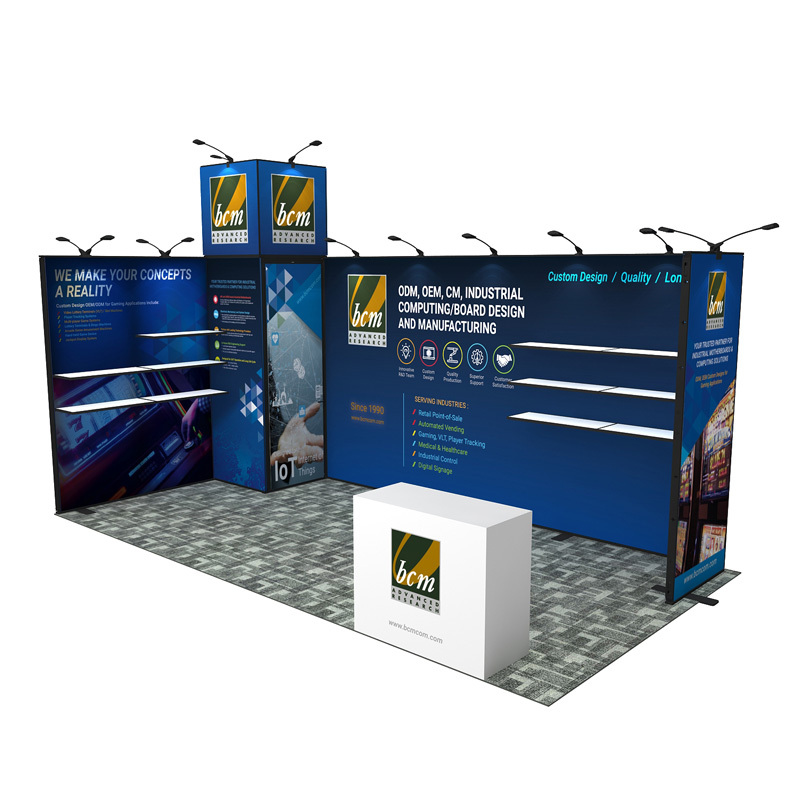 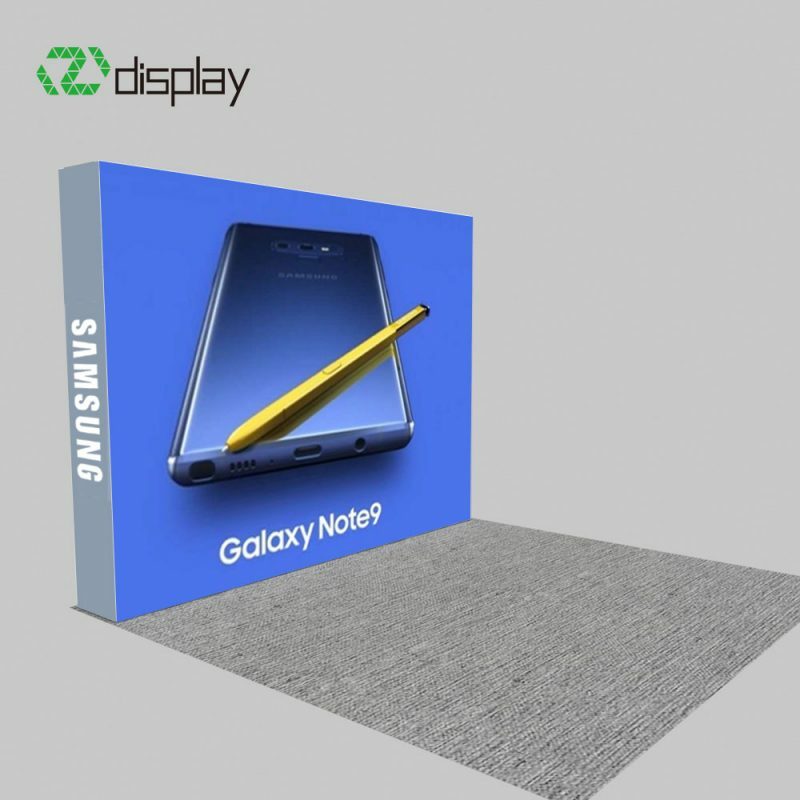 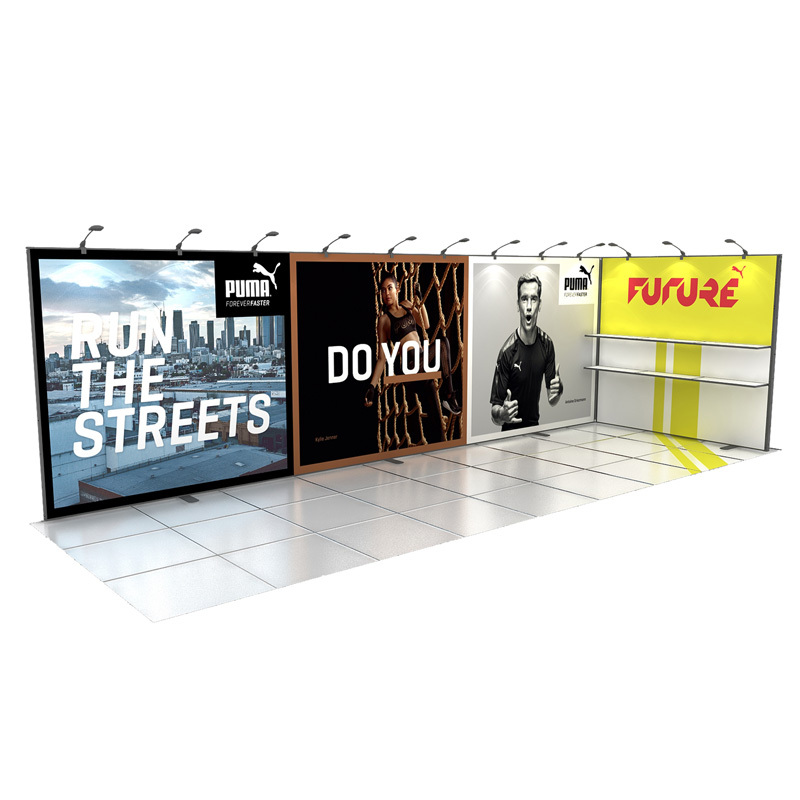 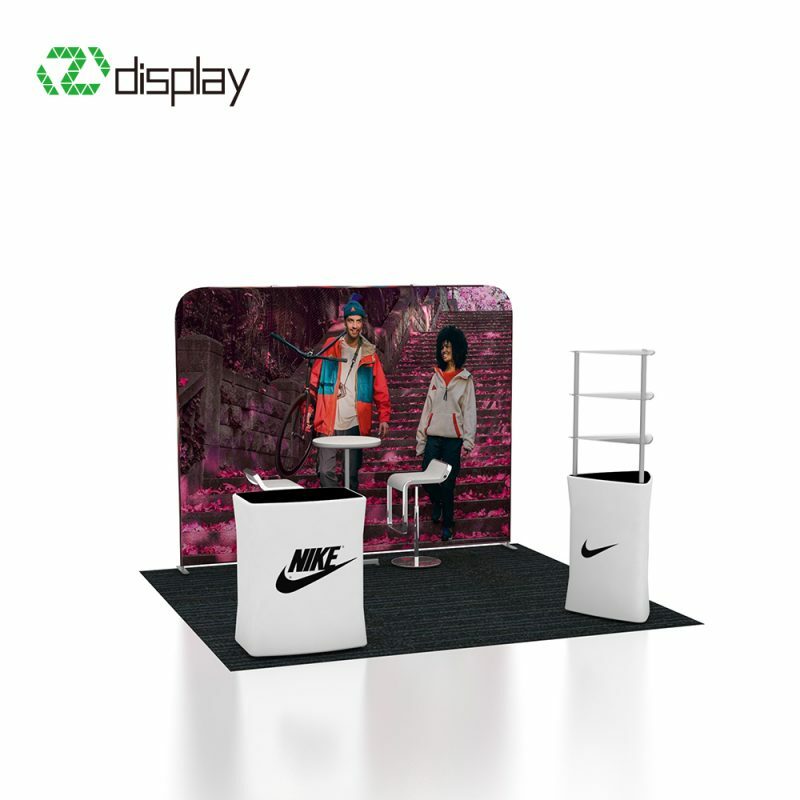 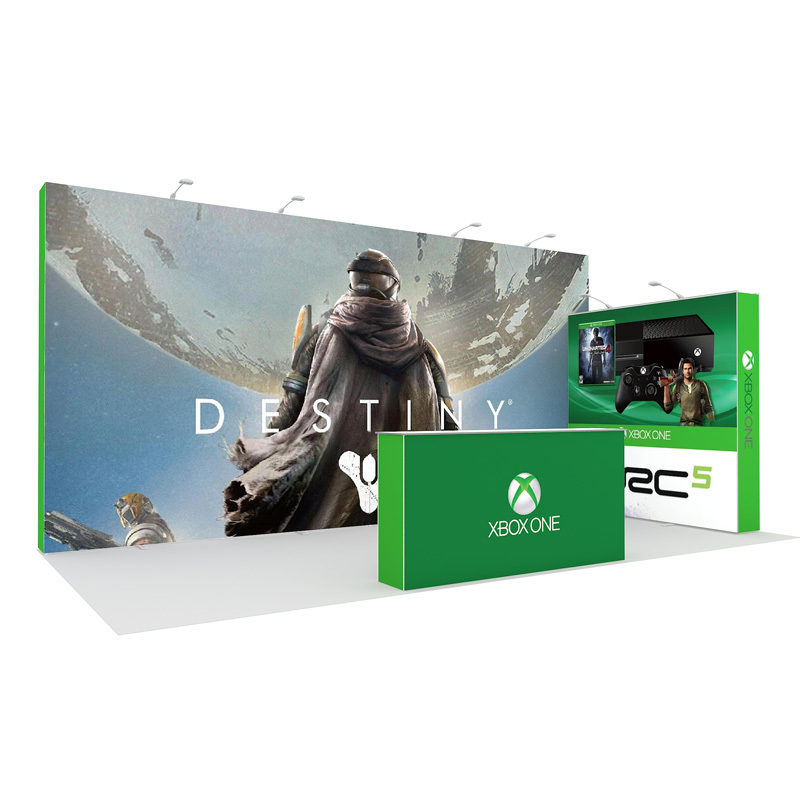 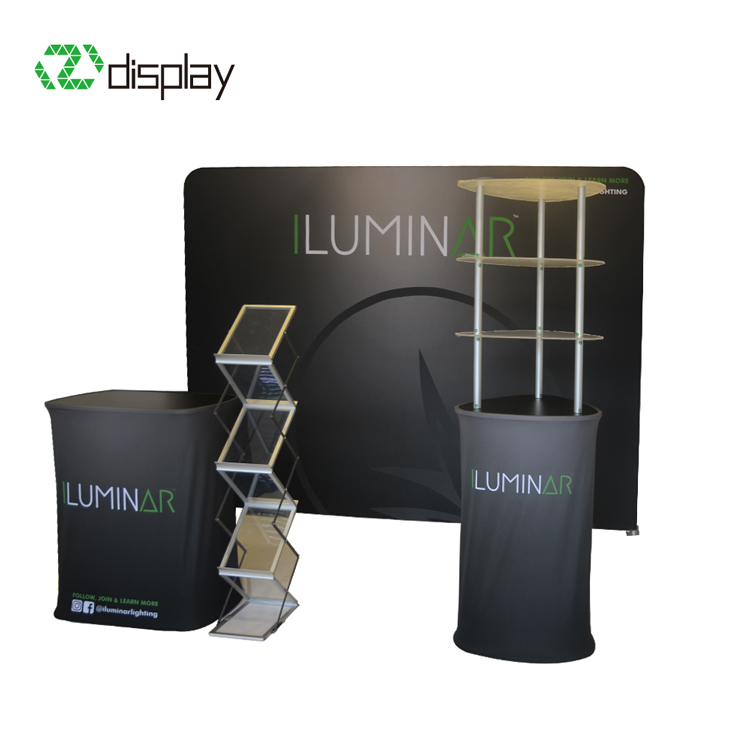 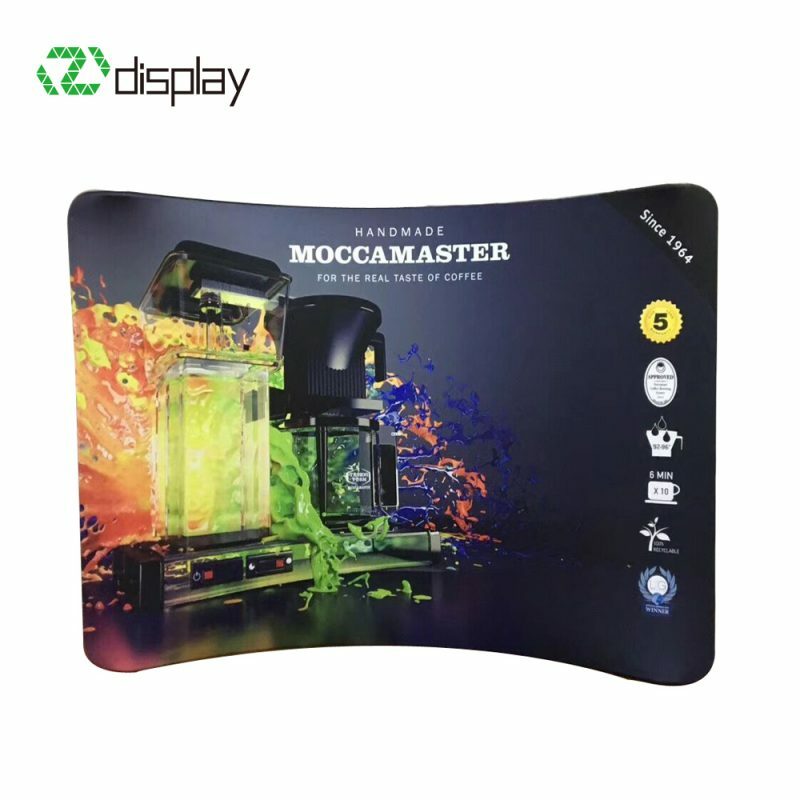 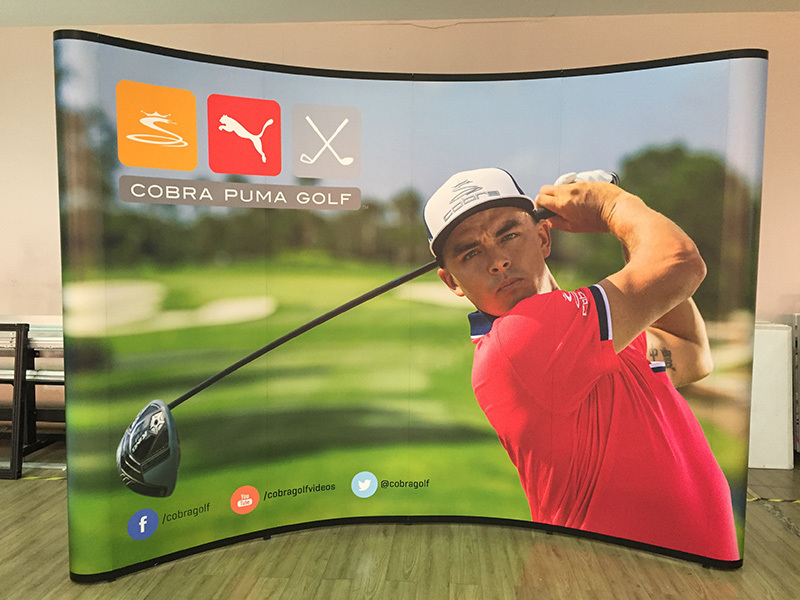 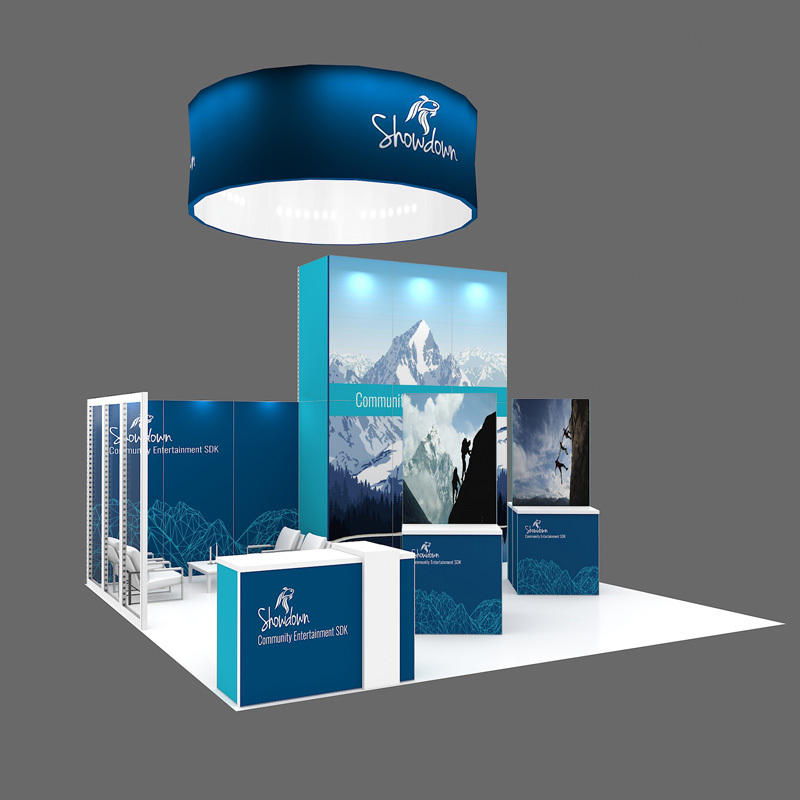 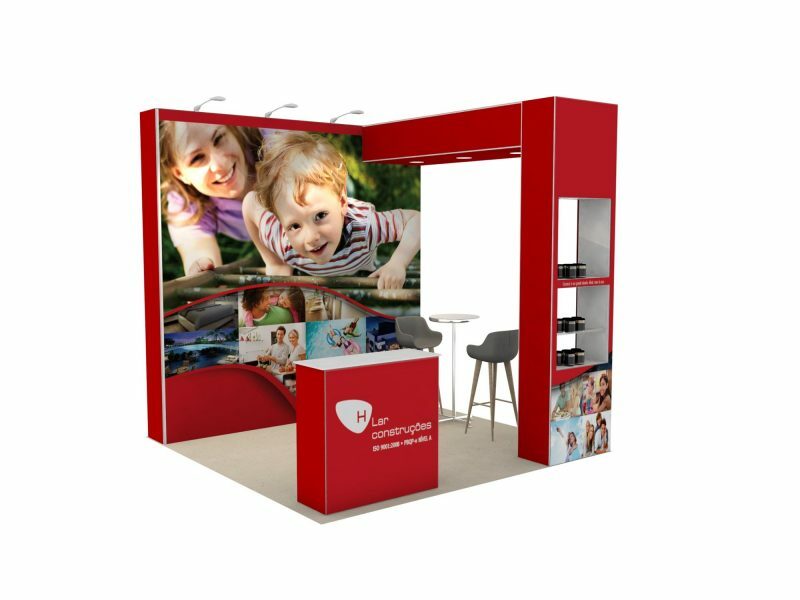 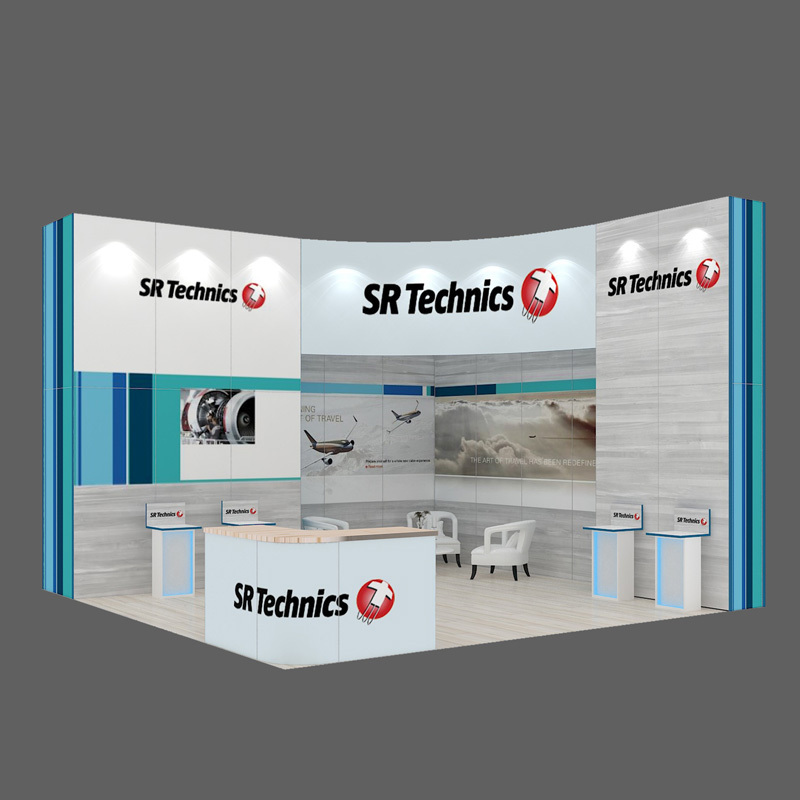 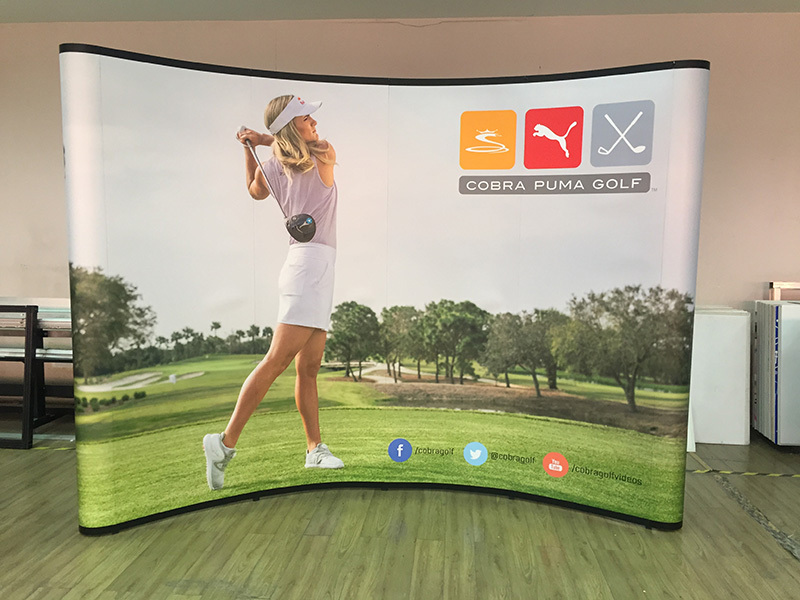 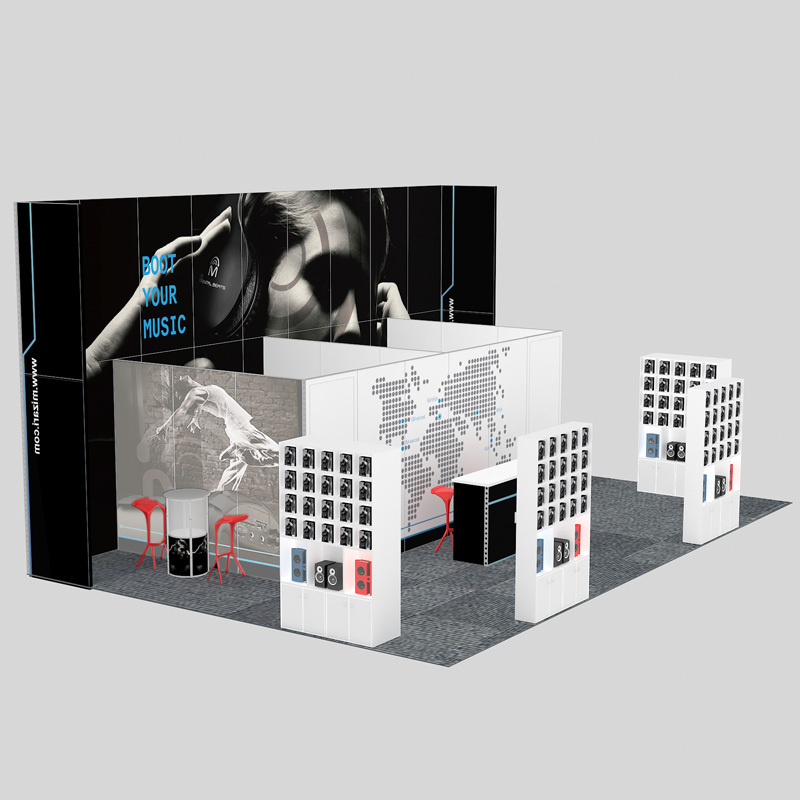 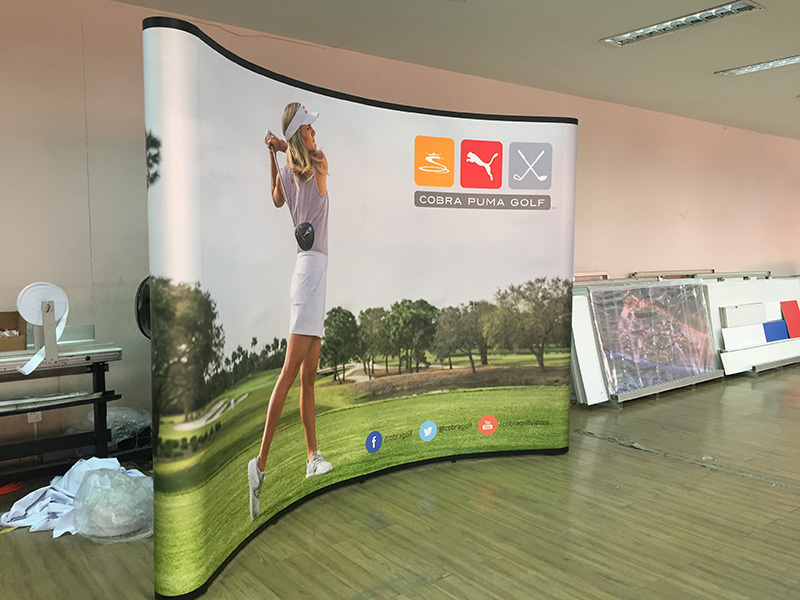 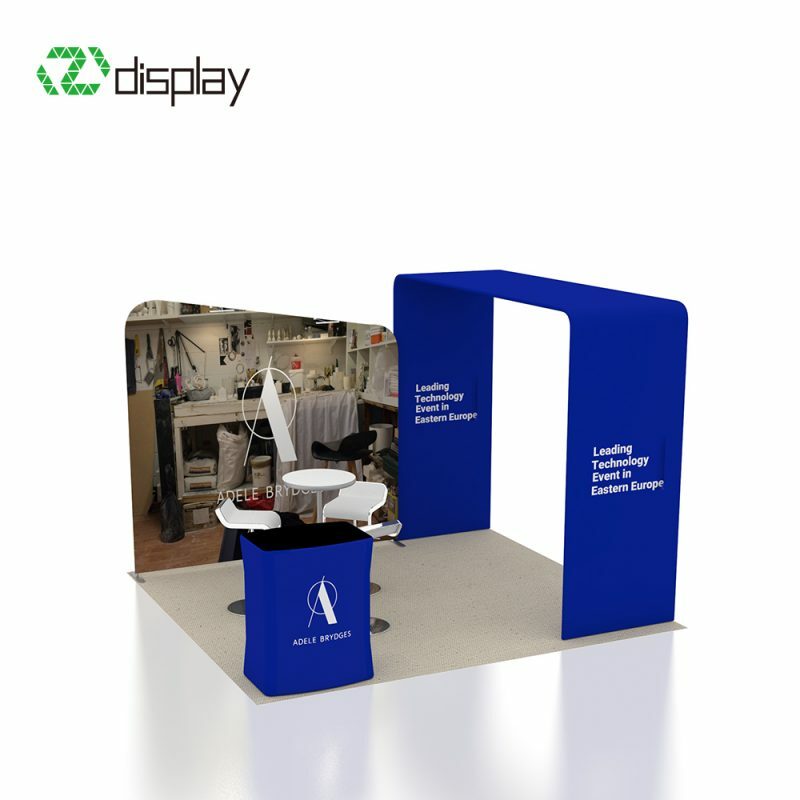 ● Hangzhou Yier Display Co.,Ltd is a famous China Pop up backdrop Manufacturers and Pop Up Backdrops suppliers,If you have inquiry or have an intention to Curved self-locking pop up backdrop stand, please contact us any any time by followed contact information.